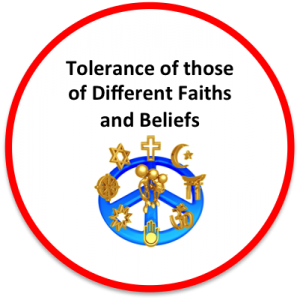 We promote tolerance of different faiths and beliefs at our school. 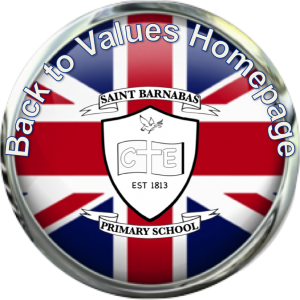 Through our curriculum we foster a comfortable and positive environment where children of all different faiths and backgrounds can share what makes their lives special with their friends and peers. Through our collective worship themes, which change weekly, we take the opportunity to mark and learn about special days and festivals in all world major religions as well as Christian festivals. We enjoy finding out about the different ways our friends celebrate with their families! We are often lucky enough to have visitors who can tell us even more about what is being celebrated at special times of year! Through our RE teaching, we learn about different religions around the world as well as Christianity. We find out about special days and places, important beliefs and the different ways we can be respectful to the views and beliefs of other people. It is important that we respect everyone’s right to their own beliefs. We visit a number of different places of worship each year. We celebrate the diversity in our school and always love hearing and learning about the different experiences and traditions of children and families who are a part of our school community. We really enjoy inviting special visitors in to help us to understand different faiths in even more depth. We value the right of every child to know that their beliefs are important and that we respect them.